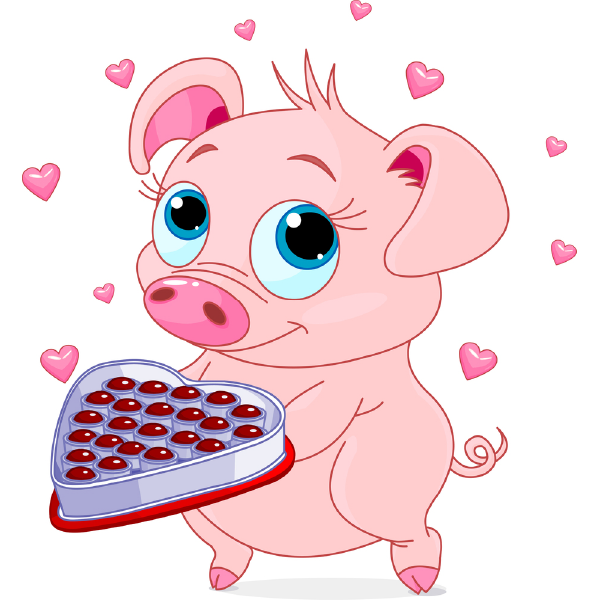 This sweet pig has a special candy heart for someone you think is special too. 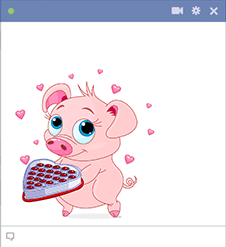 No matter the occasion, we've got perfect icons that will complement each of your posts or messages. Get to know our whole collection so you can share these darling images with everyone you know.